The program that started it all... Join The Voice of Choice Bruce Wirt, Pro Wrestling Illustrated's Brady Hicks, and King David Lane for 90 minutes of wrestling talk that spans generations. Voted Best Booked Show of the Year by Wrestling Radio Awards in 2013 for having the top guests in the business: Hulk Hogan, Eric Bischoff, Jesse Ventura, Sting, and so many others have entered the VOC Wrestling Nation. The VOC Nation Radio Network traces its roots back to 2009 in suburban Philadelphia. Bruce Wirt took over the afternoon shift on the Voice America Health and Wellness Network and proclaimed himself, “your new ‘Voice of Choice’ in afternoon radio.” The V-O-C in VOC Nation was born. Over the next 3 years, Wirt took his act to Philadelphia radio, eventually settling in at independently owned WNJC 1360AM. The VOC Nation Radio Network spun away from WNJC in October 2012 and took to the “cloud”, using their solid fan base to instantly become one of the most listened to mediums on the Internet. In 2014, VOC Nation merged with Brady Hicks' IN THE ROOM Internet Radio Network, giving the combined medium over 50,000 monthly listeners. VOC Nation Radio streams live programming 7 days a week, and has forged partnerships with BlogTalkRadio, Stitcher Internet Radio, Podomatic, iTunes, and GoDaddy to bring daily live entertainment and downloadable podcasts to listeners worldwide. 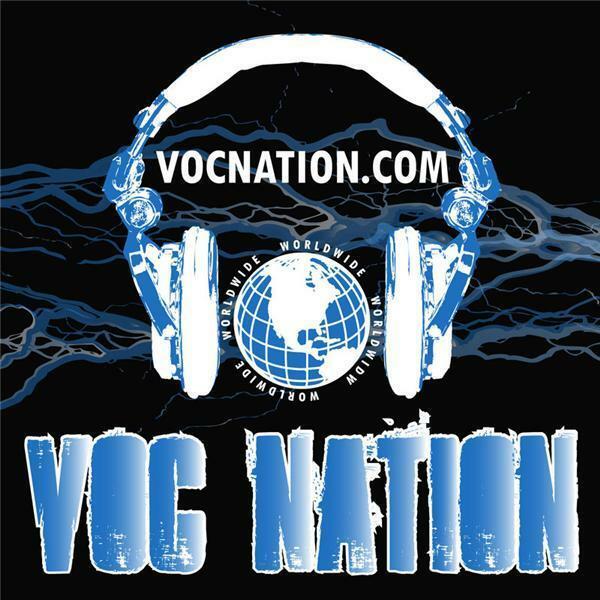 VOC Nation has over 100,000 twitter followers and has consistently ranked in the top 1% of downloadable podcasts as ranked by Podomatic, and in the top 5% of live streaming programming as ranked by Stitcher Internet Radio.